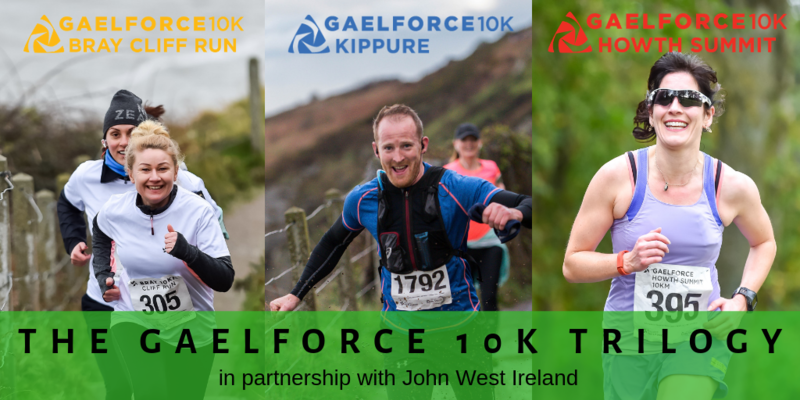 What is the Gaelforce 10k Trilogy? 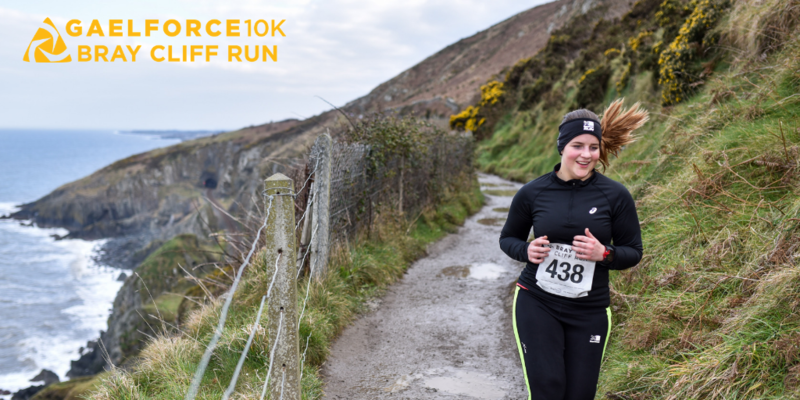 Three trail runs in three memorable locations, close to Dublin but worlds away.The Trilogy starts in April with the Gaelforce 10k Bray Cliff Run giving you an early goal for your winter/spring training. 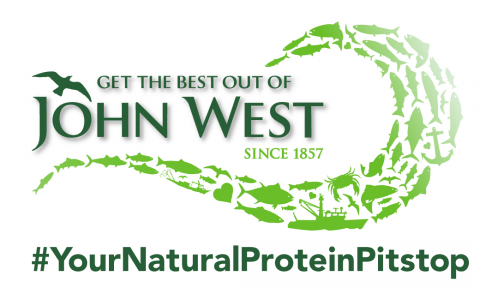 If you are a first timer it will bring you up to 10km and introduce you to the freedom of trail running. Keep your training going, start introducing inclines and watch your fitness grow. 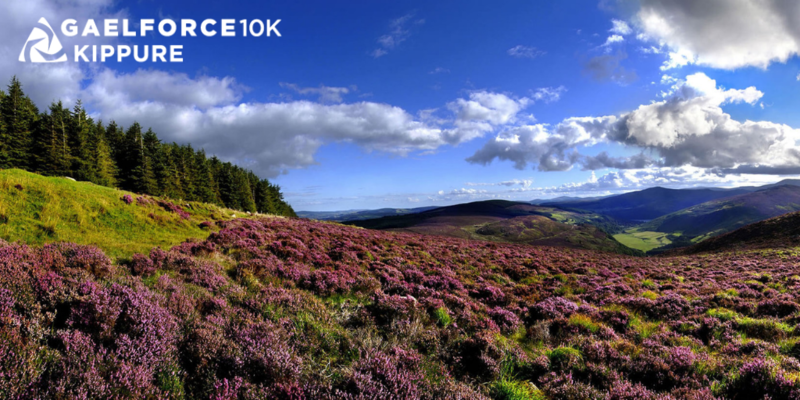 Legs will get stronger, breathing is easier, and you are ready to take on the Gaelforce 10k Kippure Trail in August. 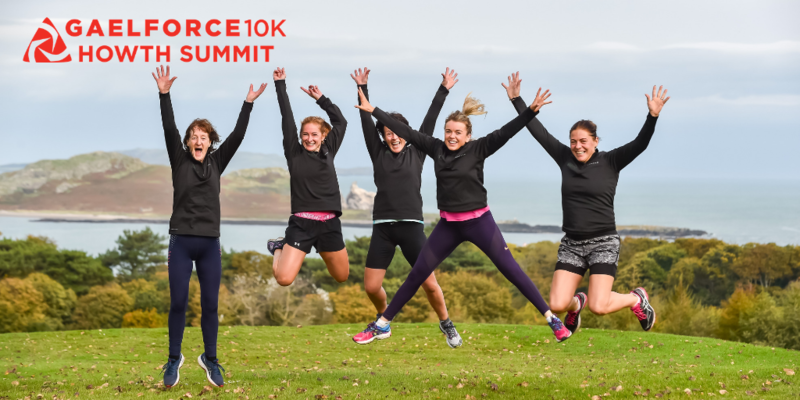 Completing the Trilogy is the Gaelforce 10km Howth Summit in October - the most challenging of the three routes with added inclines and a greater test to fitness levels. 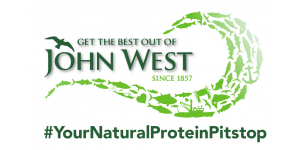 The pinnacle of your year of 10km trail races! Be one of the first to receive our special Trilogy medal - three medals that alone are unique mementoes but together complete this perfect tri-part medal. Earn points based on your finishing times on each race. The person with the best tally after 3 races will be crowned the champion!